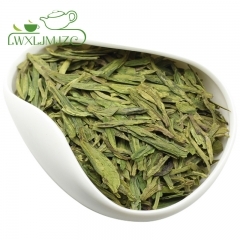 What is Bi Luo Chun Green Tea? 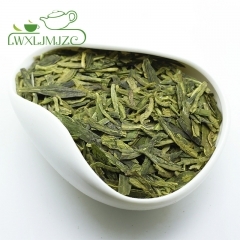 ❤【GREAT BI LUO CHUN GREEN TEA】Bi Luo Chun green tea leaves originally grown in the Fujian, China. 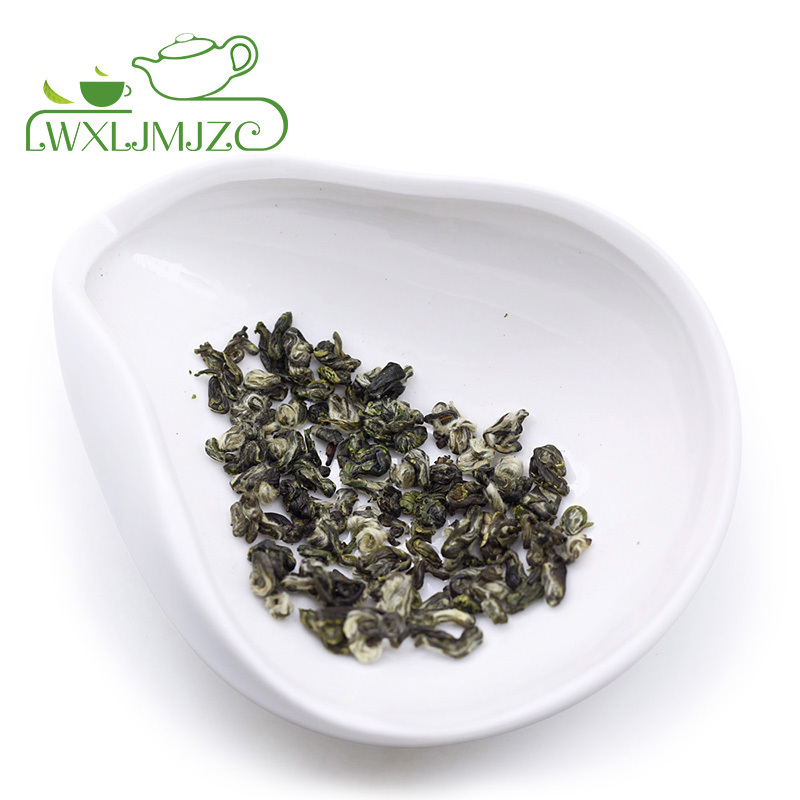 Bi Luo Chun green tea variety that has been pan fried by hand, then tightly rolled into buds that resemble spiral shells. 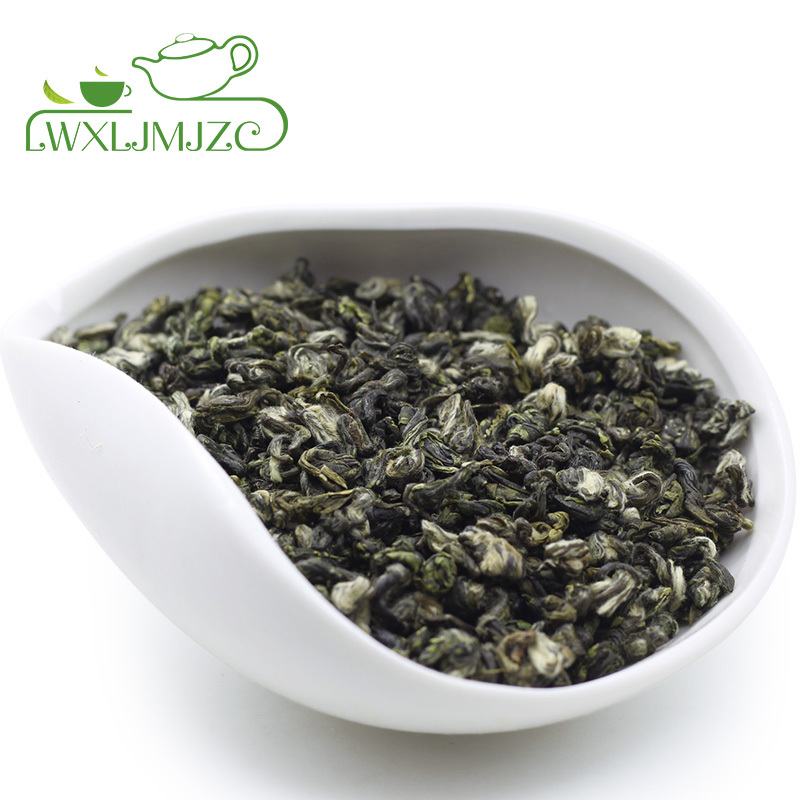 ❤ 【TEA YOU’LL APPRECIATE】: Bi Luo Chun warms you up in winter and picks you up in the summertime. It is a natural antidepressant and can improve your mood, stimulate brain activity and is a great cure for the common cold. 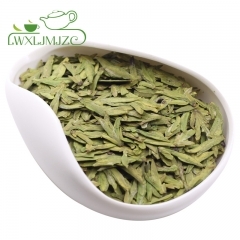 The huge number of benefits makes chinese green tea real gift from nature for everyone, without exceptions or negative side effects. 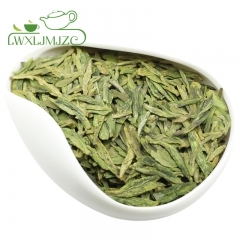 ❤【 THE TASTE AND AROMA】 After brewing, it shows a clear pale yellow soup with floral & fresh aroma. 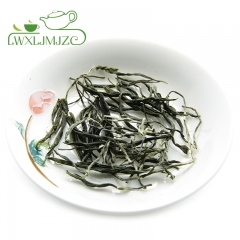 Natural green tea has a delicate appearance, floral aroma, showy white hairs and early cropping. 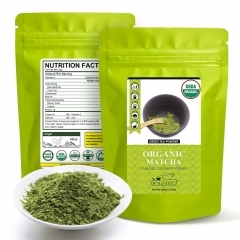 ❤【100% NATURAL 14 DAY DETOX TEA】Unlike popular 14 Day Detox Tea, 14 Day Cleanse, Slimming Leaf Tea tox, Slimming Tea for Fast Weight Loss. 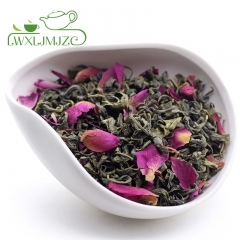 14 Day Tea box Tea, 14 Day Tea tox - China Bi Luo Chun Green Tea is the PUREST NATURAL DETOX tea with NO SIDE EFFECTS & no added ingredients, flavours. Drink 3 Cups of Tea after dinner everyday & feel the body full of vitality..
1).Boil the water then let cool to 80-85℃（175-185 F）. 2) Put 2- 3g in Teapot. 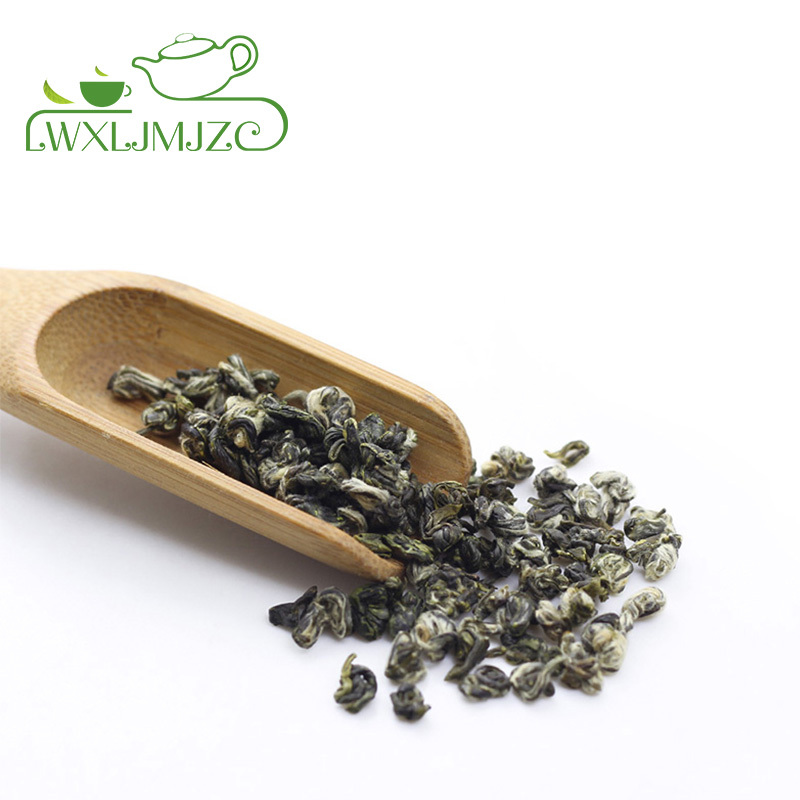 3) Pour 1 oz hot water and shake the tea leaves are wet and pour off water, which call "wake tea". 4) Second, pour 8 oz (250ml) of hot water into the brewing vessel and make sure the tea leaves are submerged in the water. 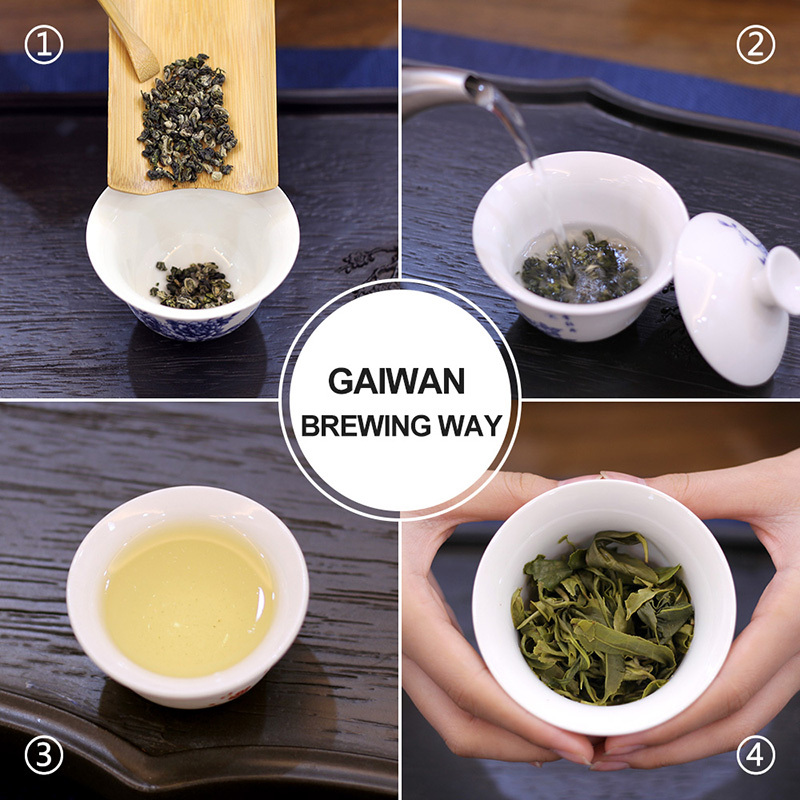 5) Steep 3-5 mins, for a stronger flavor steep longer. It could brew at least 4-10times. 6) Remove tea infuser and drink.